Eggs. Its what’s for breakfast at my house. I love me a good egg. Fried, scrambled, poached, broiled, fried(oh gosh I already mentioned that one)💙 in a frittata or in a quiche! I love them all. My favorite is by far a good ol fried over light /easy egg. 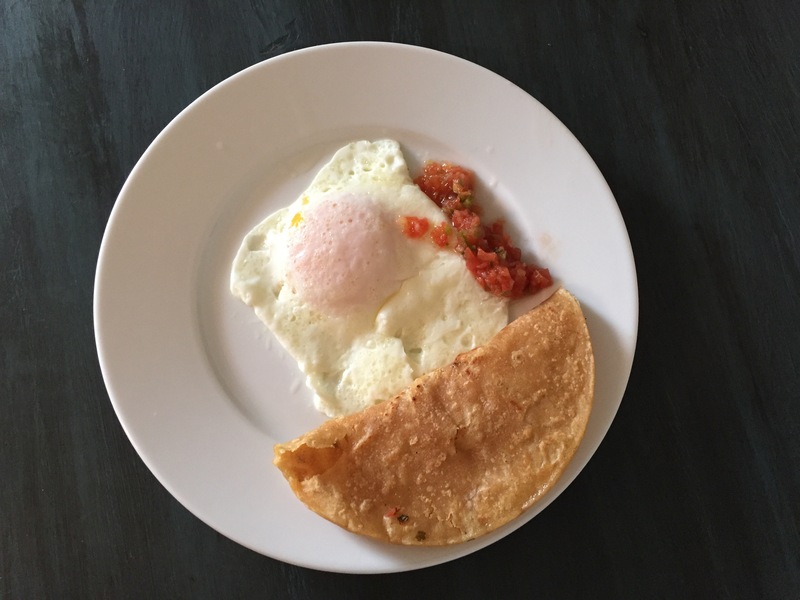 I love to partner this egg with homemade salsa or chilies and a corn tortilla. Yum. What are your favorite egg toppings? Follow me on Instagram @corinesandifer for more (daily lol) yummy food pics.